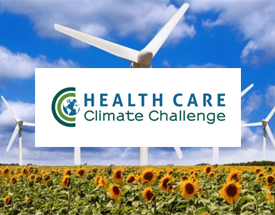 The Climate and Health Alliance, HCWH’s strategic partner in Australia, is co-organizing the Healthy Hospitals: Healthy Planet Forum that will take place 21-22 May in Melbourne, Australia. The 5th Green Hospitals Asia Conference will take place this 4-5 October 2018 in Khoo Teck Put Hospital, Singapore. 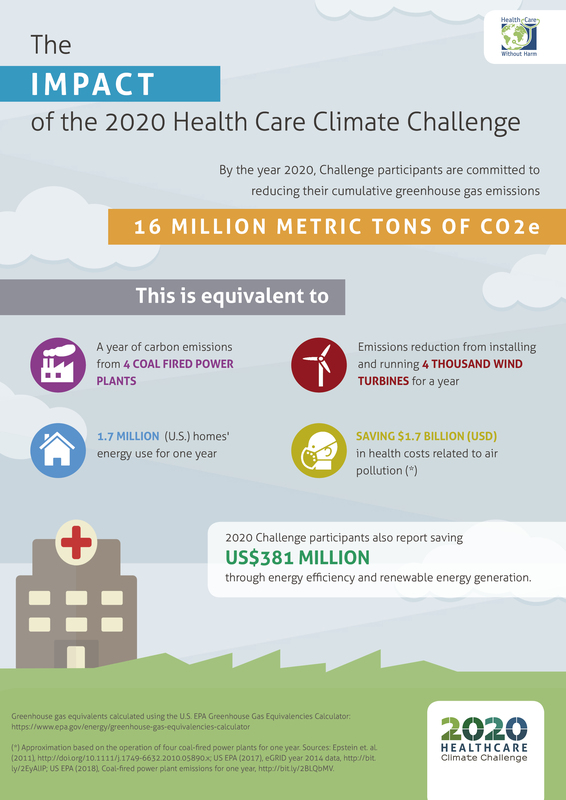 This annual event will focus on the role of the health sector to tackle climate change through different areas such as green buildings, sustainable procurement, energy sources and environmentally-sound medical waste management. 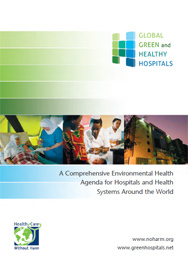 Health Care Without Harm – Asia is organizing a GGHH webinar on plastics, which represent a significant percentage of waste being generated from hospitals and health systems.